As a child, my brothers and cousins and I spent many hours on Cobb Creek on the back side of our grandparent’s place. We watched minnows and critters and caught crawdads with bacon on a string. Dale and our sons locked in on that same sense of wonder in nature. 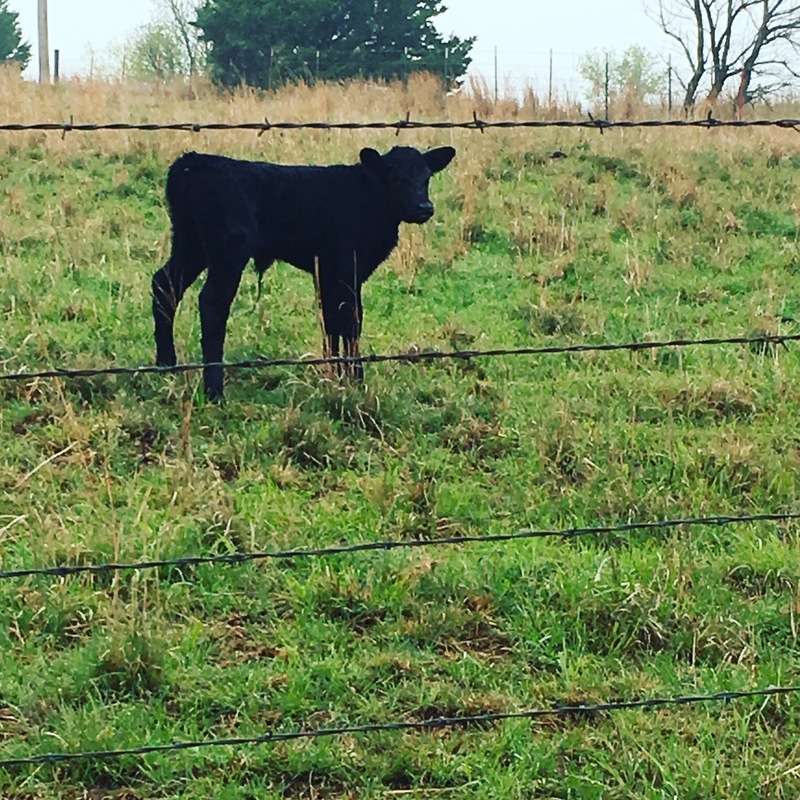 They know with acute intensity the trees and the leaves and the trails and the markings at our rural Oklahoma home. They know the space so well that they could likely wake from a month’s long sleep, look around, and tell you what the date is by simply seeing the maturity phase of the buds and blooms. These were spiritual disciplines we practiced without even knowing. Our world ablaze with a wonder close to terror … our Creator’s wildness filling every detail. A school of the beasts, large and small. We dance with the Divine, because when we notice His hand in the life all around, He turns us on to a wild freedom. God governs our nature … and in our human perspective, we realize it’s not always all about us, it’s about the whole of His creation. Everything cycles and blooms over and over again according to His timing. His ways are right. This is the place where I feel a chord of deep humility rising in loving kinship with His creation … a place where together, we’re responding to the lure of God’s glory. ‘But if we look forward to something we don’t yet have, we must wait patiently and confidently. Trust Him here. It’s a choice.